A blog that will cure your apathy and inspire your dreams... Warning: All who watch anime, play video games, like J-music and K-music, and the like... ARE OTAKU! Otaku Helping Others Pt. 10: Are You An Otaku? Vic Mignogna and Steve Blum are MEAN! What happens when you mix the otaku nerdy girl of your dreams, her polar opposite, and a good natured single mother? ... You get this episode! 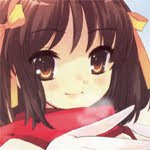 This blog, "The Otaku Reviewers", was started in February of 2010 on this very same platform, Blogger. At first, it was a venture into the informational and informal world of comics, anime, video games, and Japanese culture. In other words, just a random blog. Over time, the founder of the blog credited with the pseudonym "RPGhero" was joined by two fellow bloggers and friends with the names "Chansu" and "Deretsun". Together the three bloggers looked up interesting Japanese culture facts, recommended new anime, talked about their own "otaku" interests, and traveled across the United States to various anime conventions. There have been off periods when the blog ceased production of content and there have been times when there would be dozens of blog posts per week. The schedule varies depending on the lives of the people behind the alias'. However the pattern is that we always get back into the game with even newer information about Japanese culture, anime, video games, and other nerdy hobbies. "A cure for your apathy and an inspiration for your dreams. ...Applies to Otaku, anime fans, J-pop junkies, and the like"
The purpose is to blog about cool stuff related solely to anime and otaku stuff. There's no other reason we're doing this. If you like our blog, please support us in however small a way that you would like. We appreciate our readers! Check it out on Amazon! Read it for free on Wattpad too!! Tokyopop: Join the manga revolution! Strapya-World: For cool Japanese accessories! 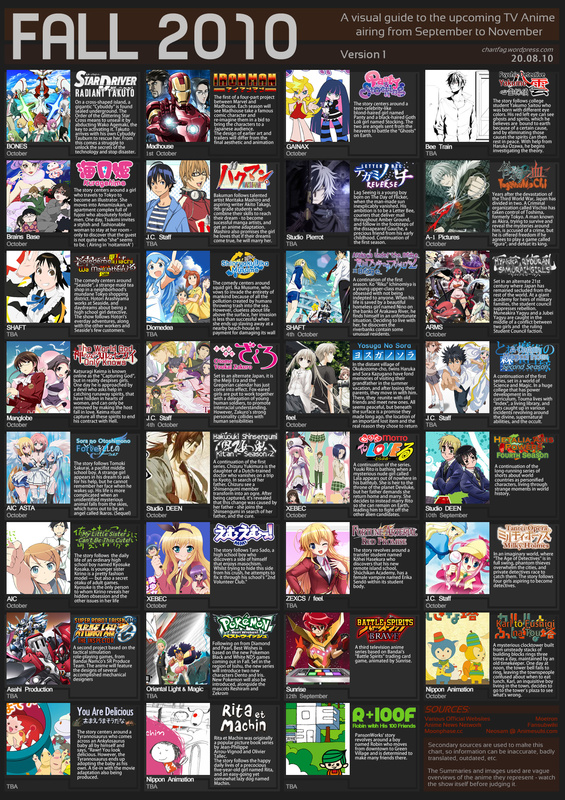 MyAnimeList: What are you watching? 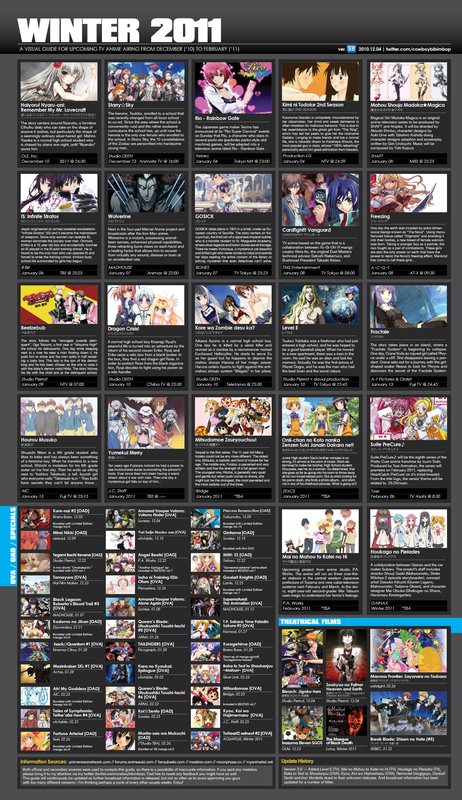 Crunchyroll: Watch Anime and Drama! 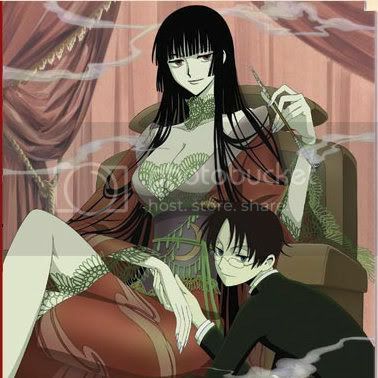 Otaku Reviewers find this Pinteresting! Visit RPGhero's profile on Pinterest. 6 - Night Before the Sakura × What Do You Mean?! New Adventure Second Prime Stuff! Click here for a new shounen style! 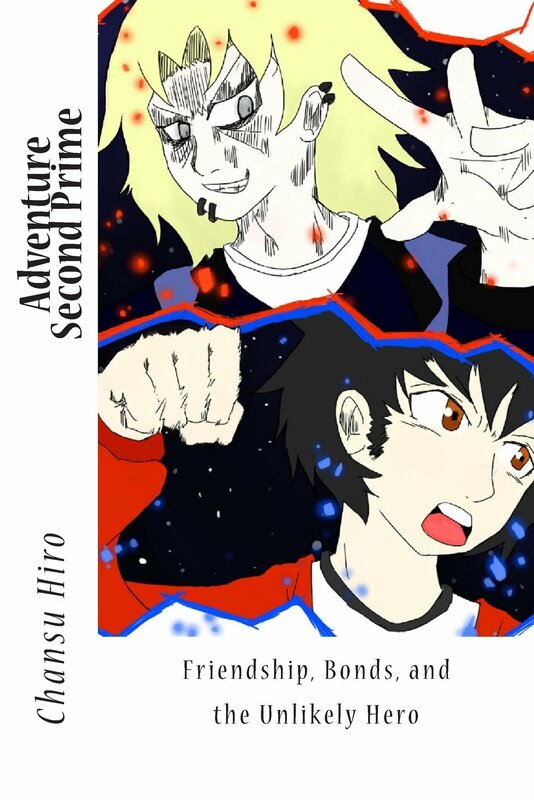 Adventure Second Prime, available on Amazon.com! (c) Otaku Reviewers 2010. Travel theme. Theme images by Ollustrator. Powered by Blogger.